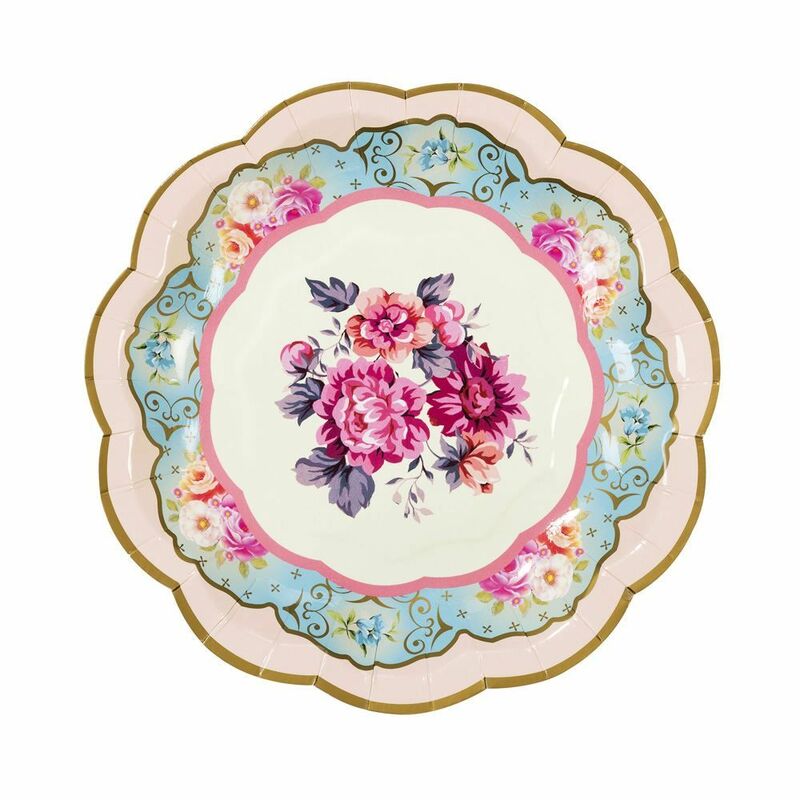 With everyone's favourite vintage floral designs, these packs contain 12 paper plates in 6 assorted designs and will give your afternoon tea party a quirky twist! 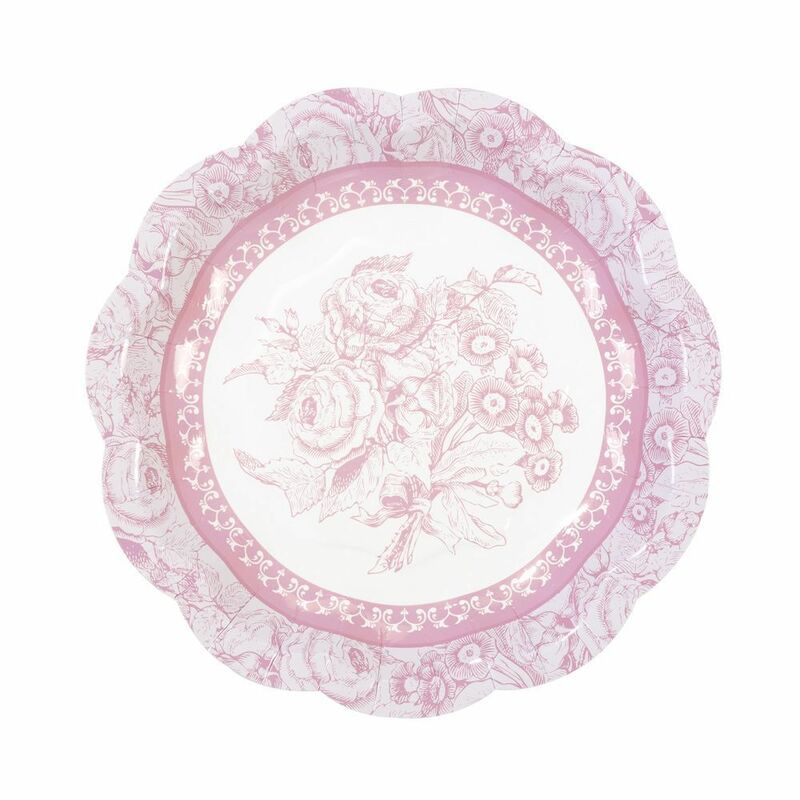 These paper plates are perfect for parties, weddings, hen parties and more. Fill to the brim with sweet treats and tasty food. Each plate measures approx 17cm diameter with a lipped edge.